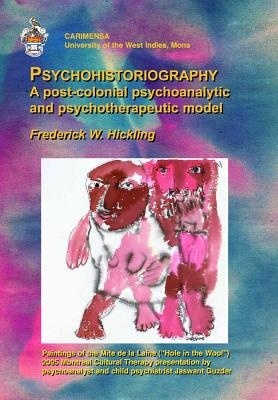 This book lays out the model of psychohistoriography, which challenges dominant Eurocentric approaches to psychology and mental health, and includes a step by step process which professionals can use with clients of Caribbean or black and minority ethnic (BME) descent to explore issues around race, identity and culture. Psychohistoriography takes the form of a model for group psychotherapy in which members of a particular group or community narrate their stories within the context of a pertinent cultural or historical issue. The process includes deep breathing and stretching exercises, large group analysis where discussion and storytelling is encouraged, and exercises which involve challenging dominant discourses of historical events.